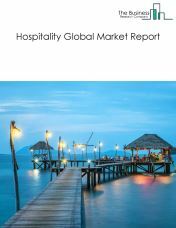 The global hospitality industry is currently at a booming stage supported by the global ‘travel and tourism’ fast-growing economic sector. 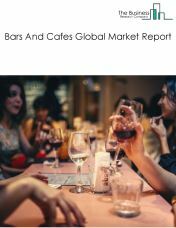 A constant growth of the global economy, leading to the rise of disposable income in emerging economies, opens opportunities for people from developed countries to travel more and for people from developing countries to find a new ability to explore the world . 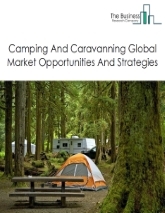 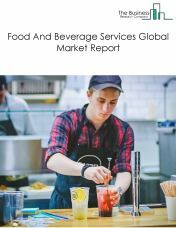 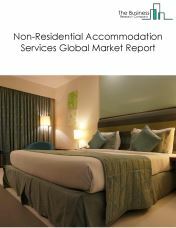 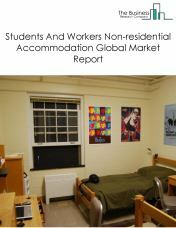 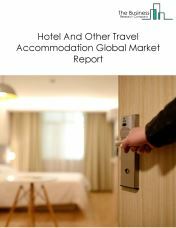 The Business Research Company expects the hospitality market to grow to close to $6 trillion by 2022 accounting for around 5.7% of the gross world product (GWP).